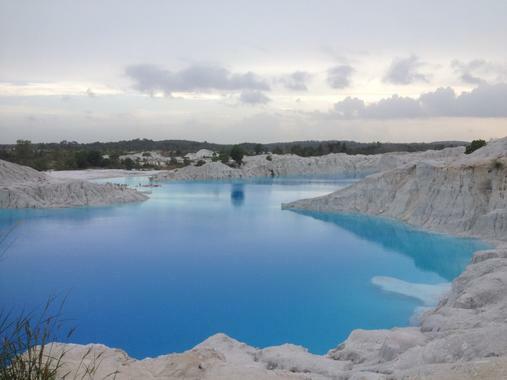 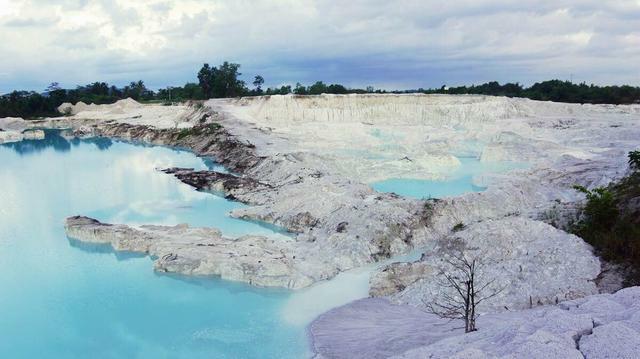 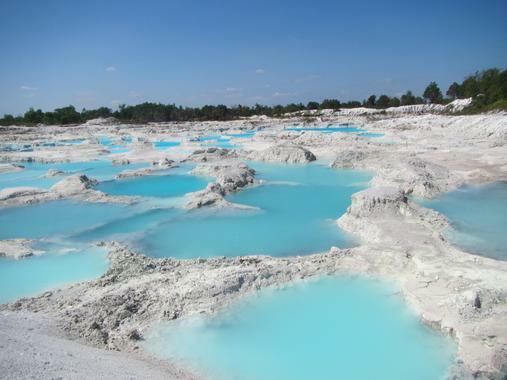 Bring your camera and check out the vibrant colours of Kaolin Lake. 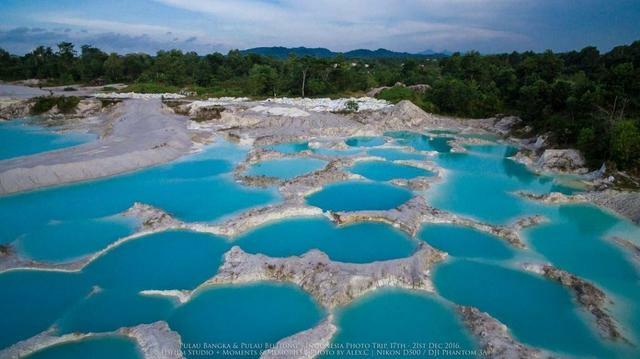 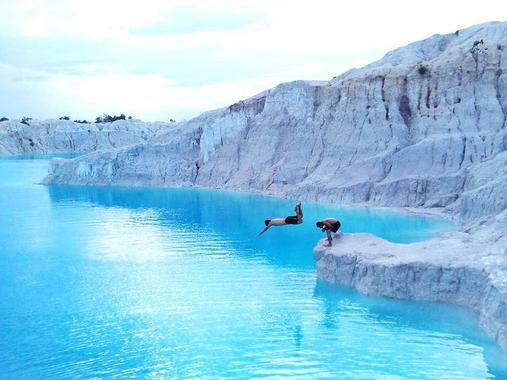 Light blue waters contrast against the white sandstone, making for an astonishing view. 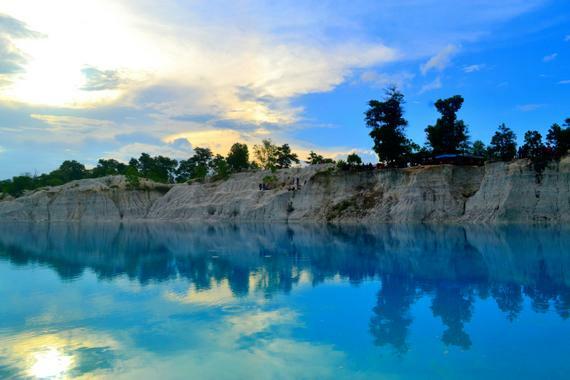 Unfortunately, visitors won`t be able to swim in this man-made mineral lake, but you can enjoy the scenery and take photographs. 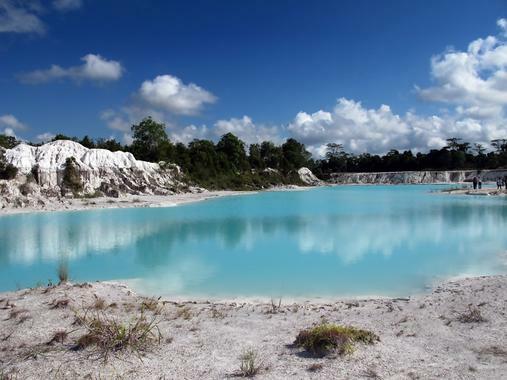 Be careful walking around the steep slopes of the lake, and make sure to bring sunblock and a bottle of water.